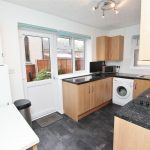 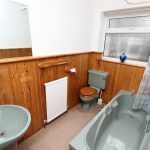 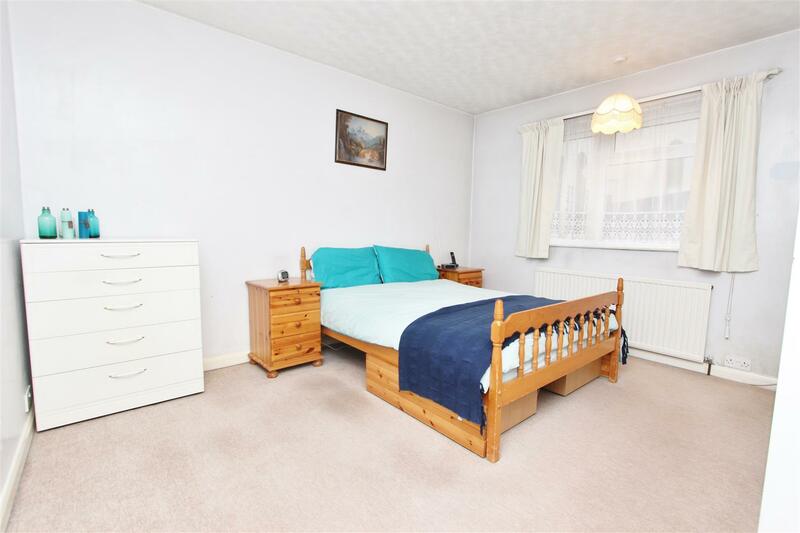 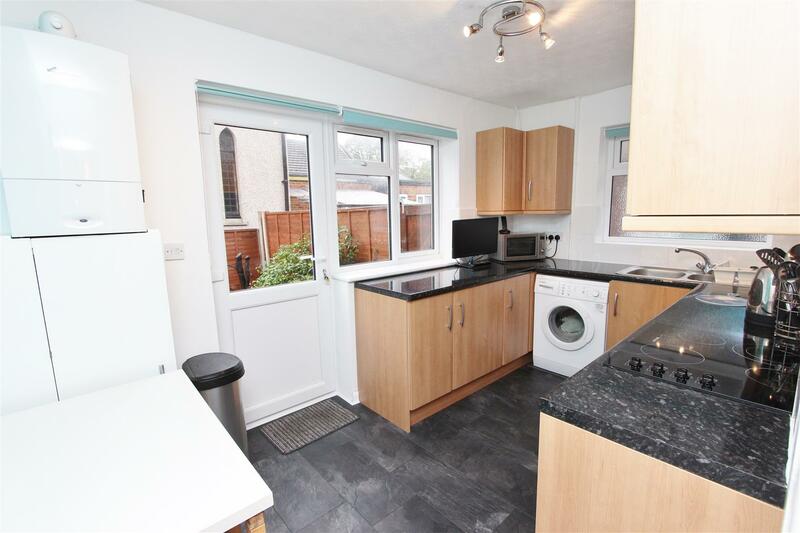 A larger than average two double bedroom ground floor maisonette offered to the market with a complete upper chain, off street parking and own private rear garden. 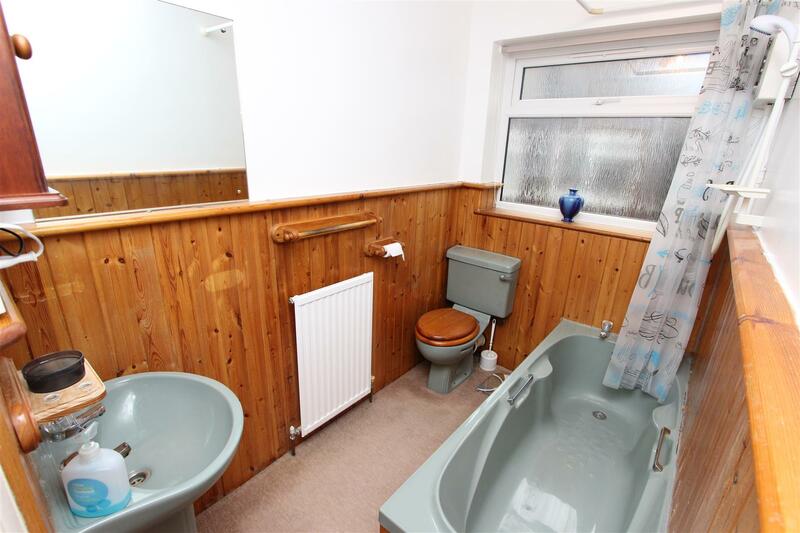 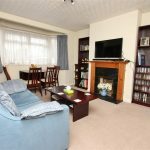 The property briefly comprises, entrance hallway via own front door, large reception room with bay window and fire place, two double bedrooms the master benefiting from built in wardrobes, modern fitted kitchen with wall and base units and a family bathroom. 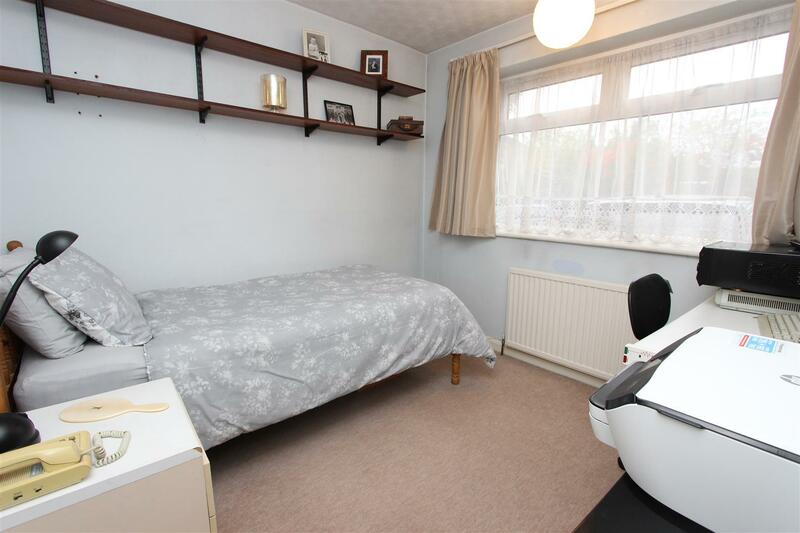 There is also two large storage cupboards off the hallway. 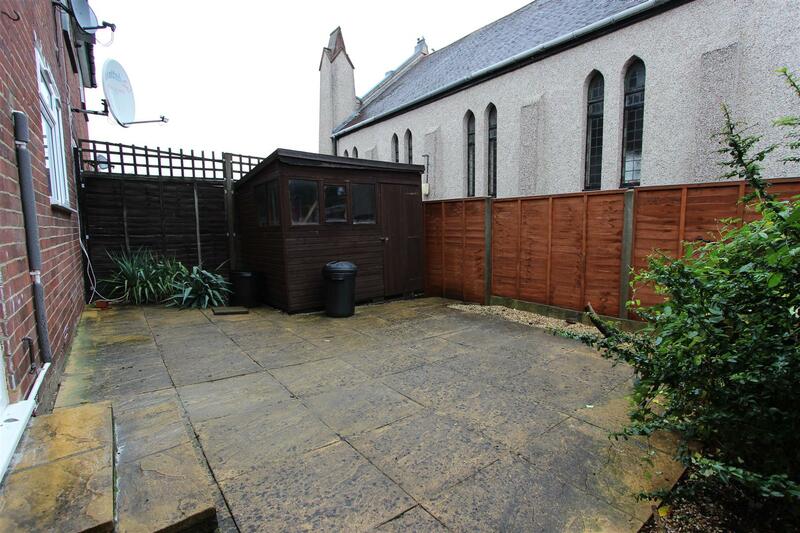 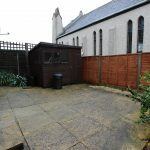 To the front of the property there is off street parking for two cars and to the rear is own private garden with access from the kitchen. 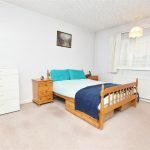 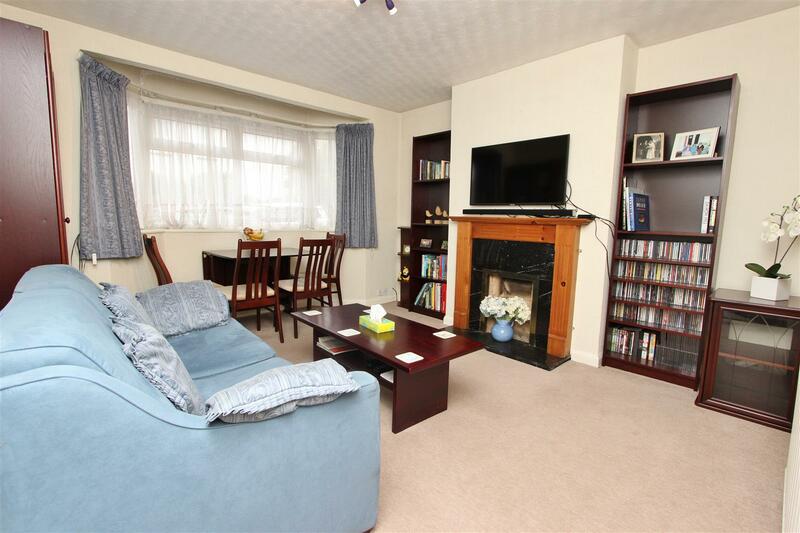 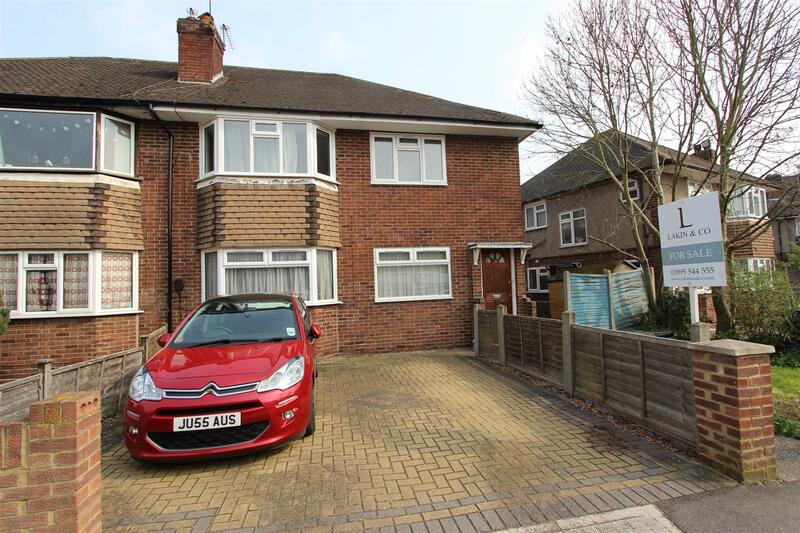 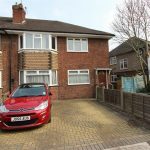 Fulham Close is a quiet cul-de-sac located a short drive away from Uxbridge Town Centre which offers a variety of restaurants, supermarkets, coffee shops and houses the Metropolitan & Piccadilly Lines. 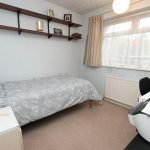 For motorists the A40/M40 & M25 are within a short drive as is Hillingdon hospital, Stockley Park and Heathrow Airport.